Summer vibes! 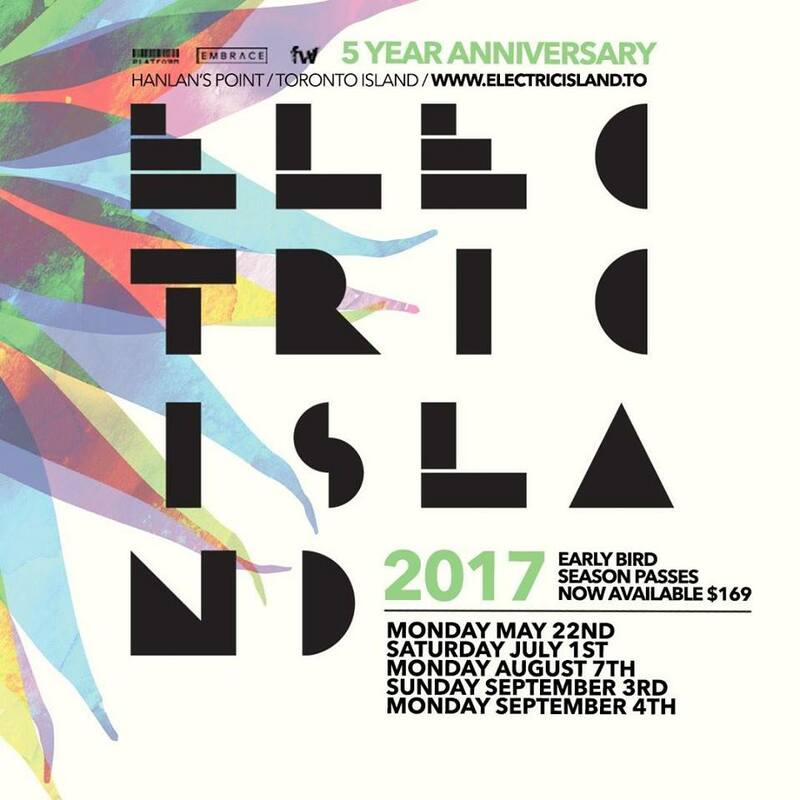 We’re excited to announce the return of Electric Island for 2017. See you on the island soon!